The human who deals with a lot of pigs every single day has the higher risk of having zoonotic swine flu. 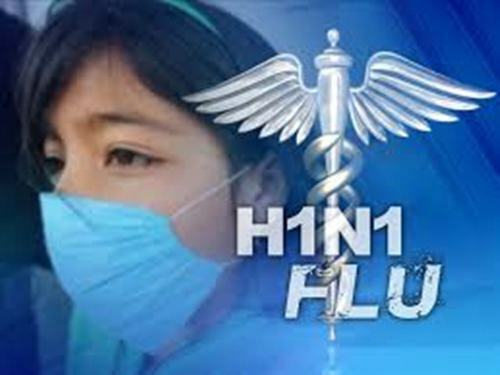 It is easier for the people to get accurate diagnosis of swine flu infection since 20th century due to the increase of modern technology. Therefore, there are at least 50 cases of transmission of swine flu on human confirmed. Can you mention the symptoms of zoonotic swine flu? The people often have muscle pains, fever, chills, coughing, severe headache, general discomfort, weakness, and sore throat. Get health facts here. 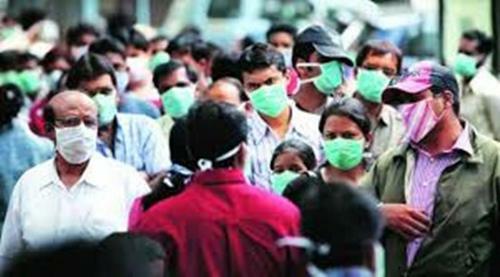 The swine flu pandemic was declared by WHO or World Health Organization in August 2010. It was good news for us. Have you checked the cases of swine flu in India? 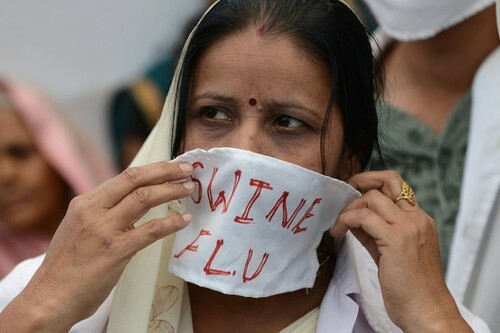 There were around 31,156 positive test cases of swine flu in the country. As of March 2015, there were 1,841 deaths. Get facts about influenza here. 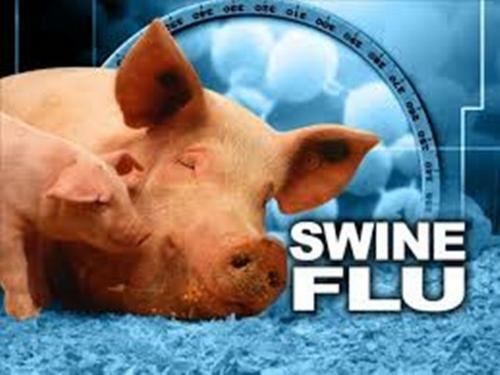 The pigs infected with swine flu develop several symptoms such as decreased appetite, difficulty breathing, coughing, sneezing, lethargy and fever. It can lead into abortion even though it is very rare. The pig farmers are devastated when they recognize that the pigs are caught by swine flu. It can lead into the economic damage. 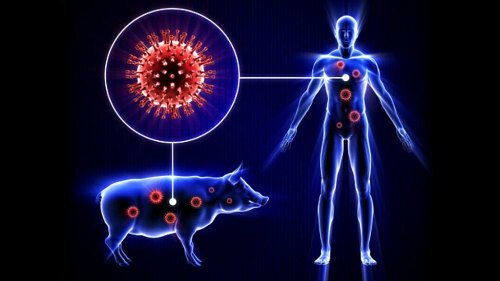 The virus will make their pig have poor growth and small weight. Due to the infection of swine flu, the weight of pigs will be lost for 12 pounds in just three weeks. The mortality rate of swine flu is low. It is only around 1 to 4 percent. To find out whether you have swine flu or not, the diagnosis should be made by the physician. It will require laboratory testing by taking a sample from the throat swab or simple nose. Do you have any opinion on facts about swine flu?